Why Choose MOUNTAIN RAISE ? 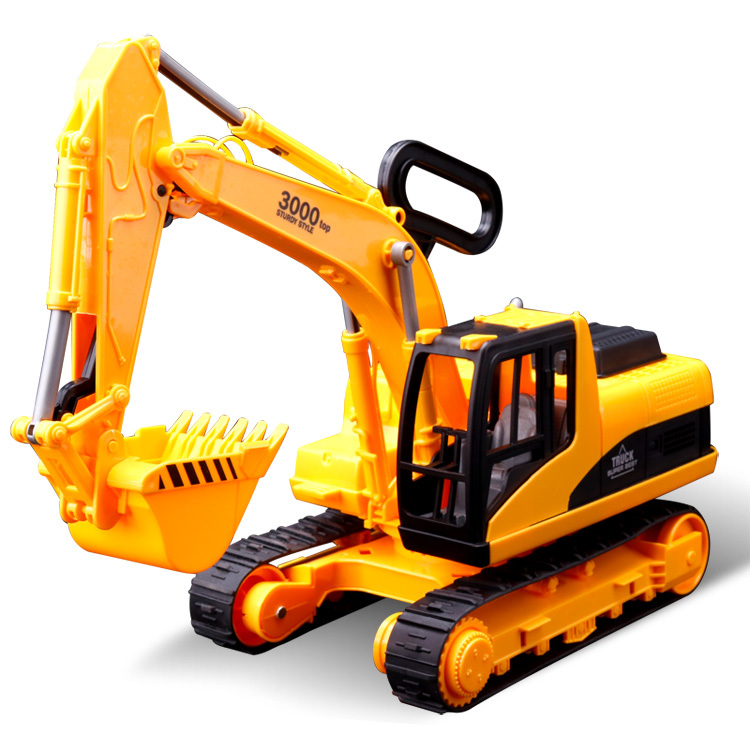 >>> Professional wheel loader machine manufacturer. 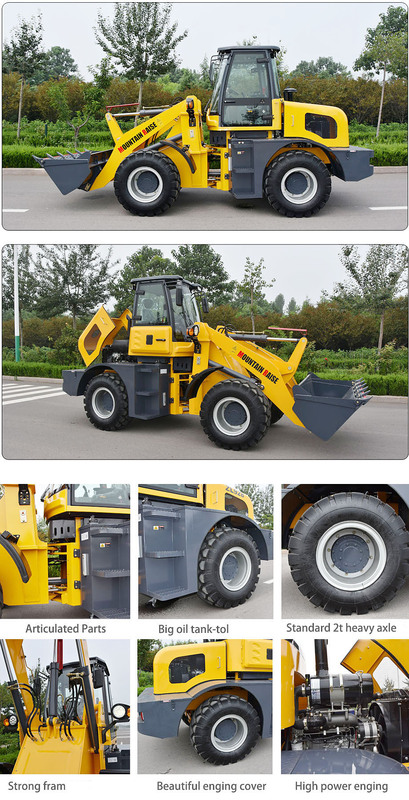 - Ugrading our wheel loader machine always,new design,high performance,reliable quality for loaders. - Full Equipment for the cabin details, fan,heater,air conditioner,radio,comfortable seat,and wide view. - High torque,low consumption,high power and well-know engine, also EPA,EURO-III engine for option. - Hydraulic disk brake on 4 wheels, and manual flexible shaft control disc brake for the brake system. - Full hydraulic system, torque converter for easy and flexible operating, it can provide a super power.